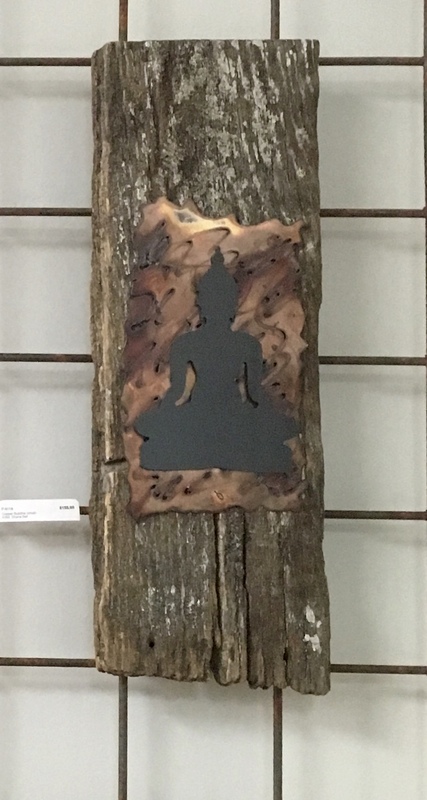 Check out the (TaSen Gallery Space for Rent) for your spiritual needs! 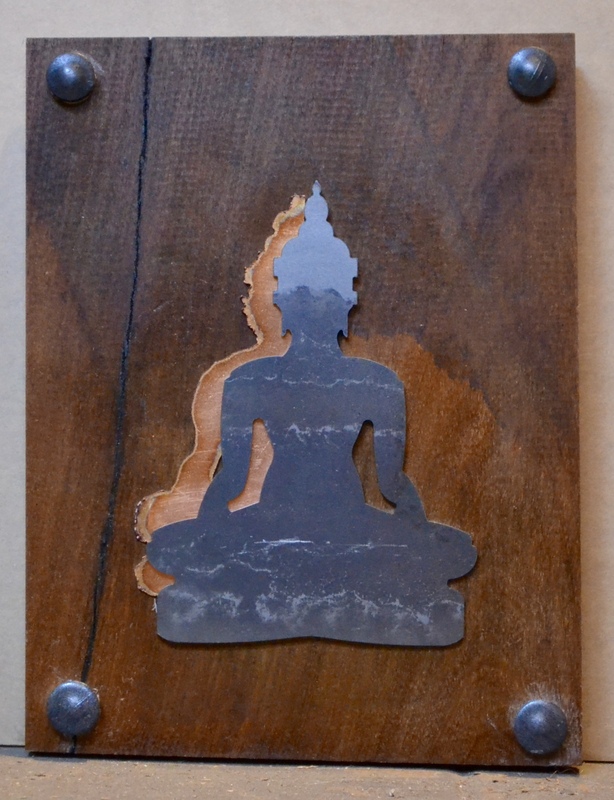 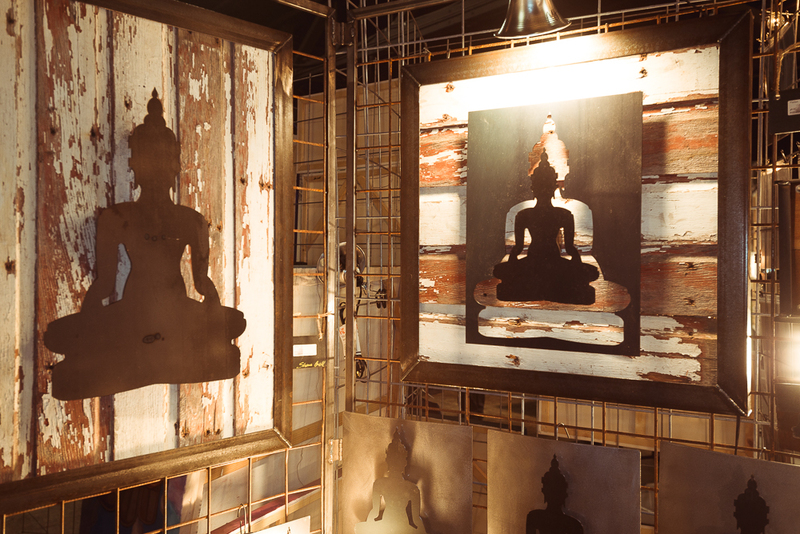 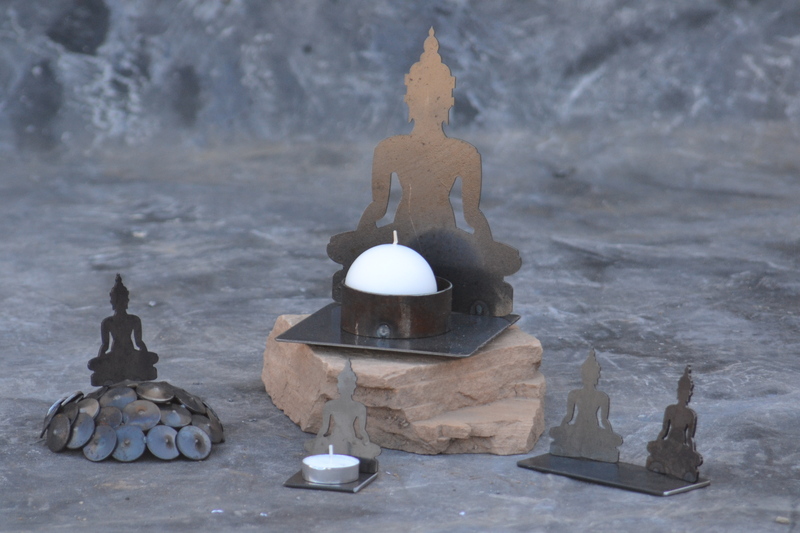 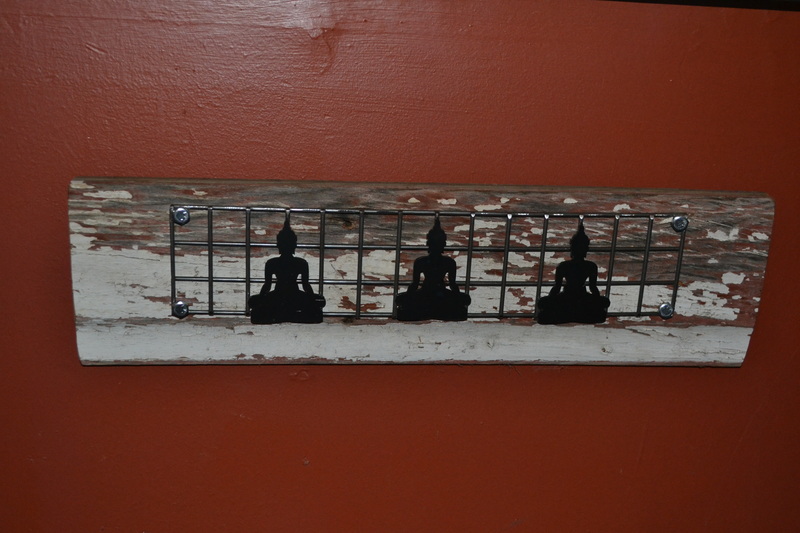 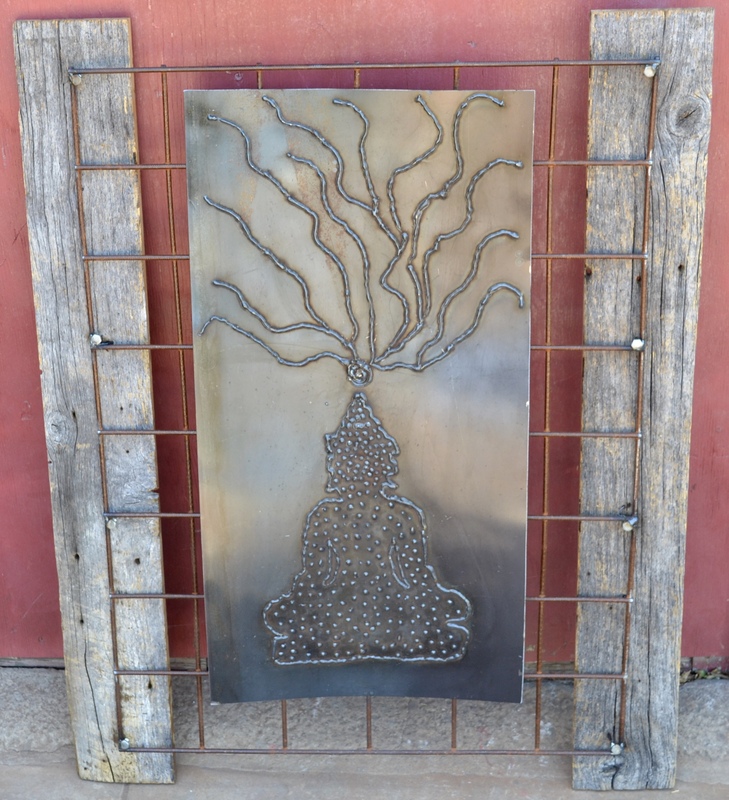 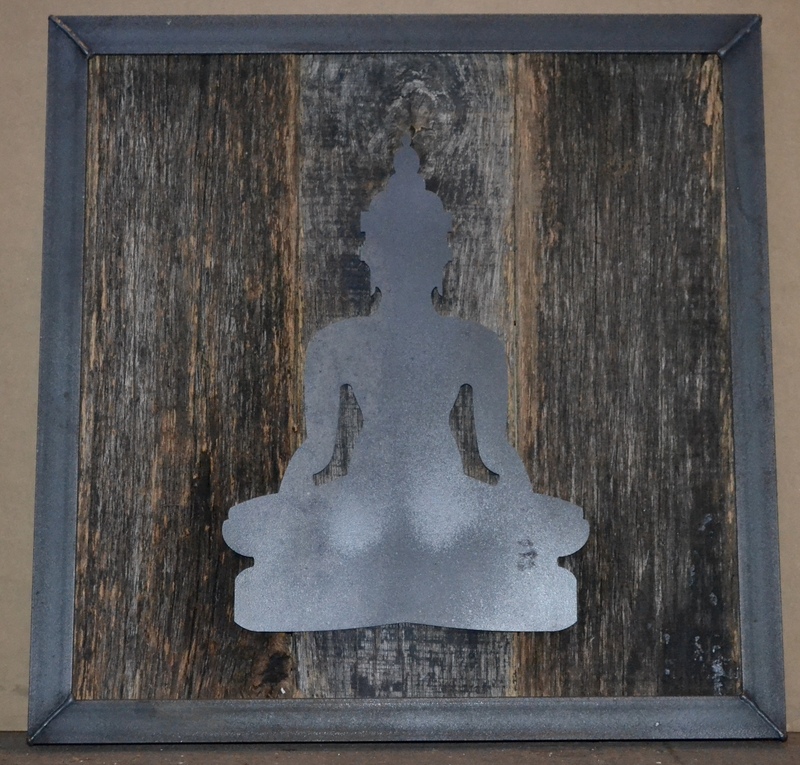 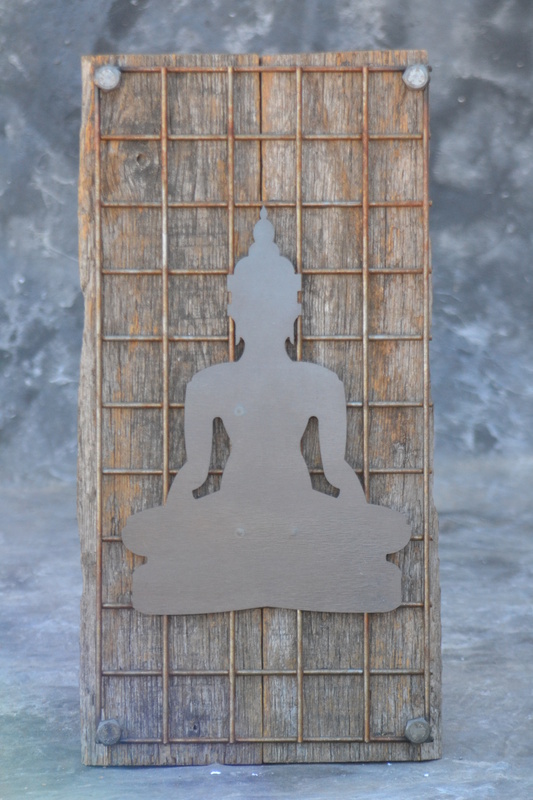 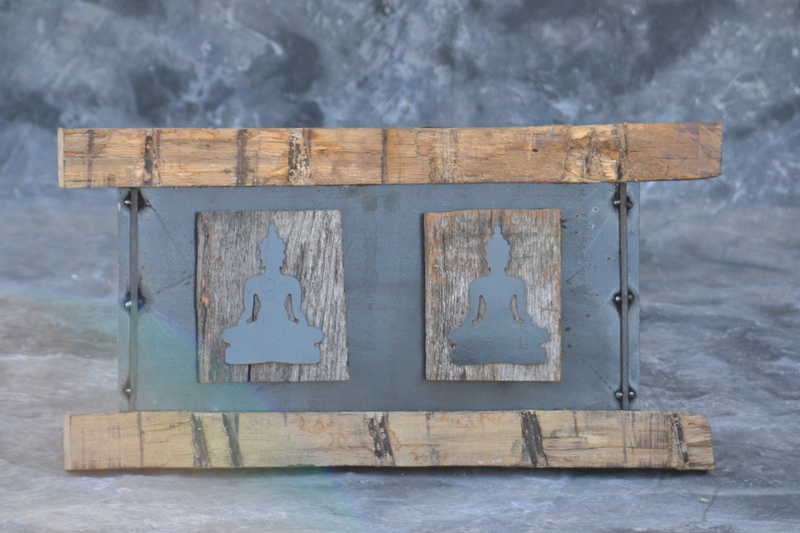 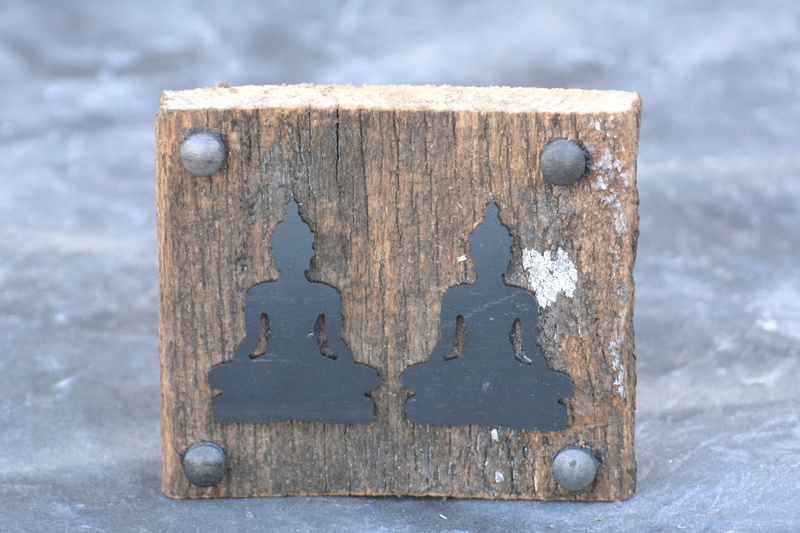 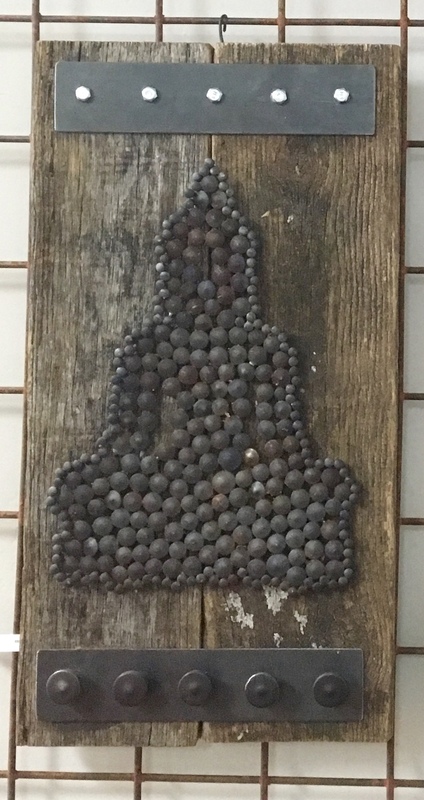 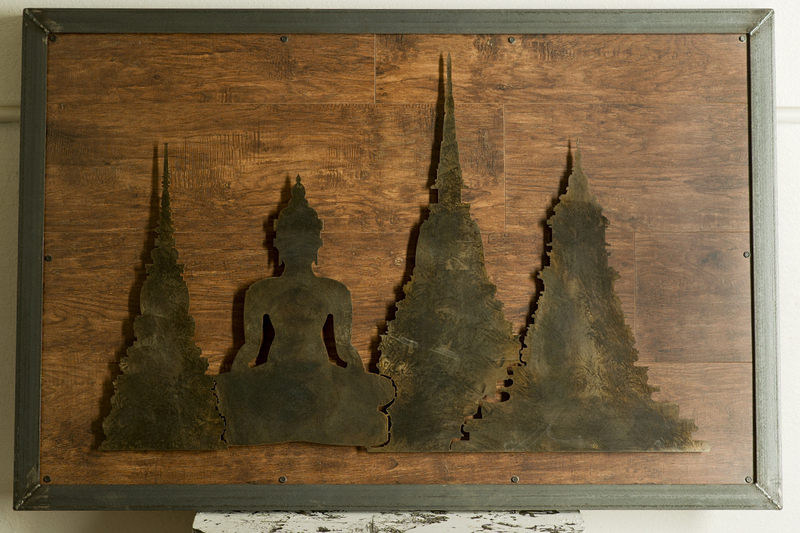 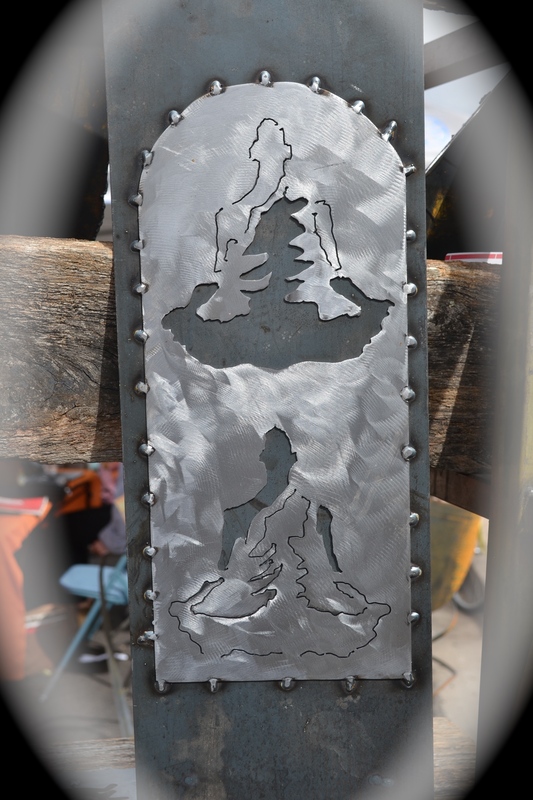 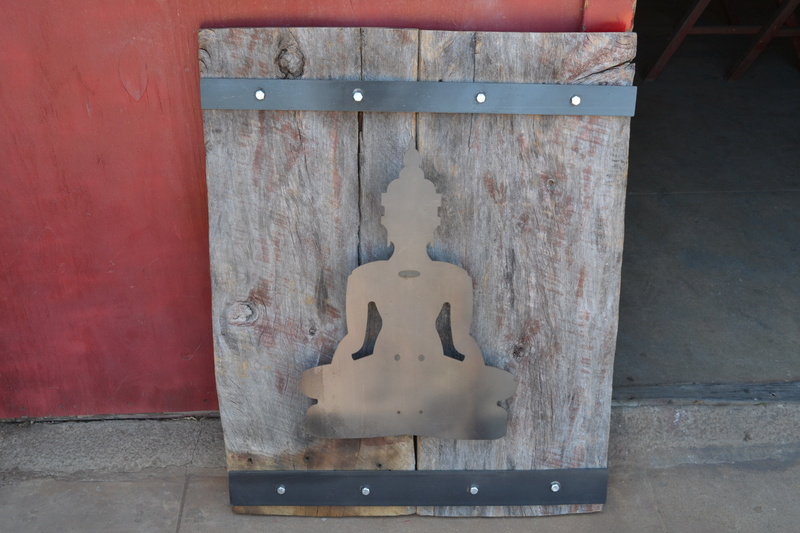 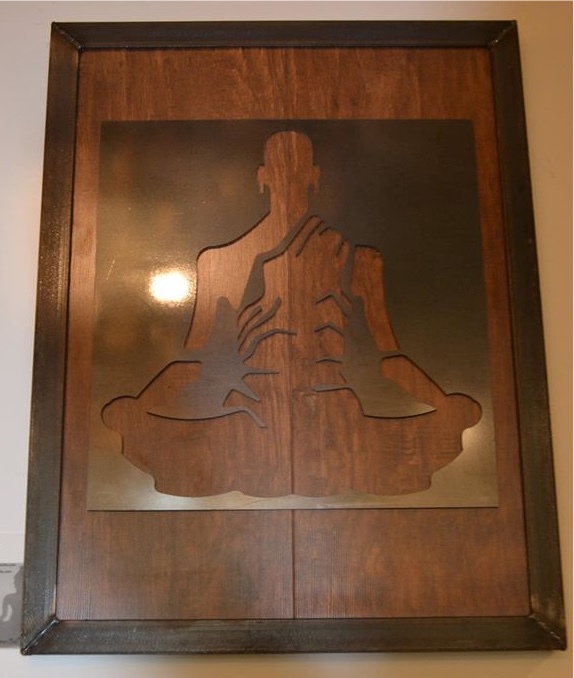 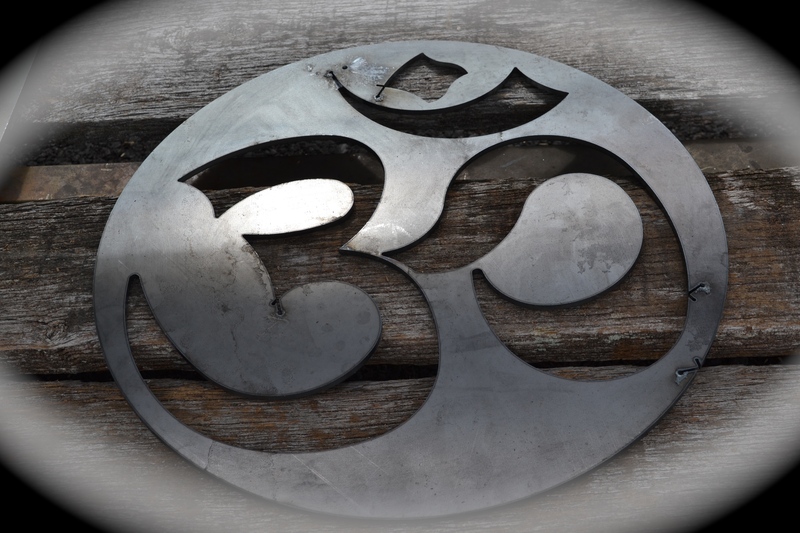 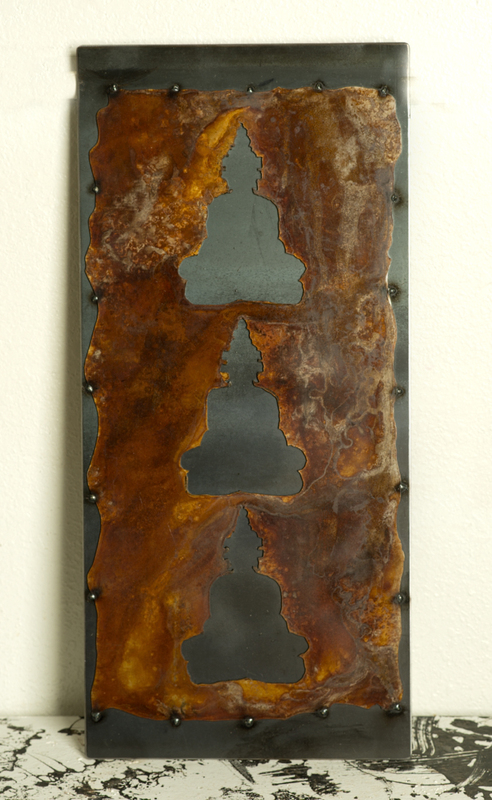 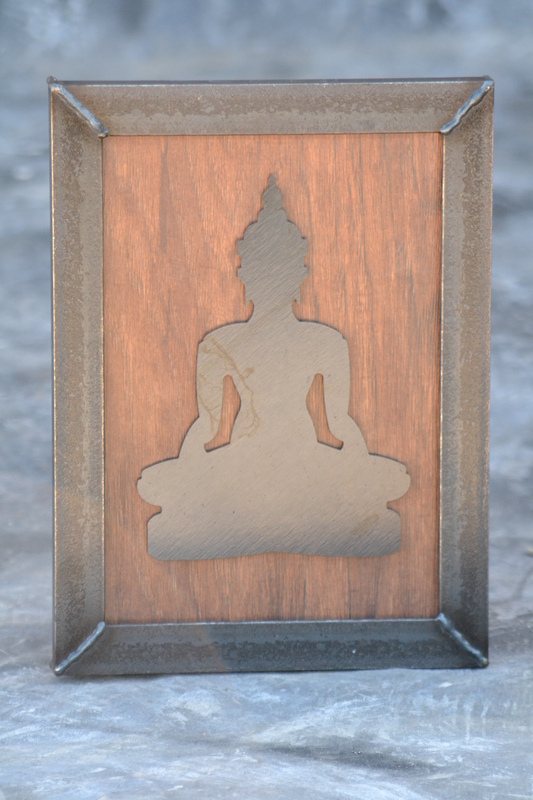 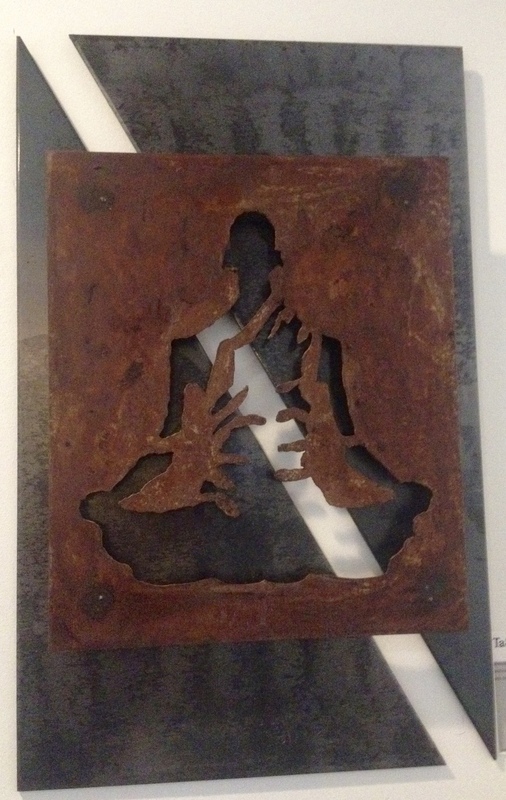 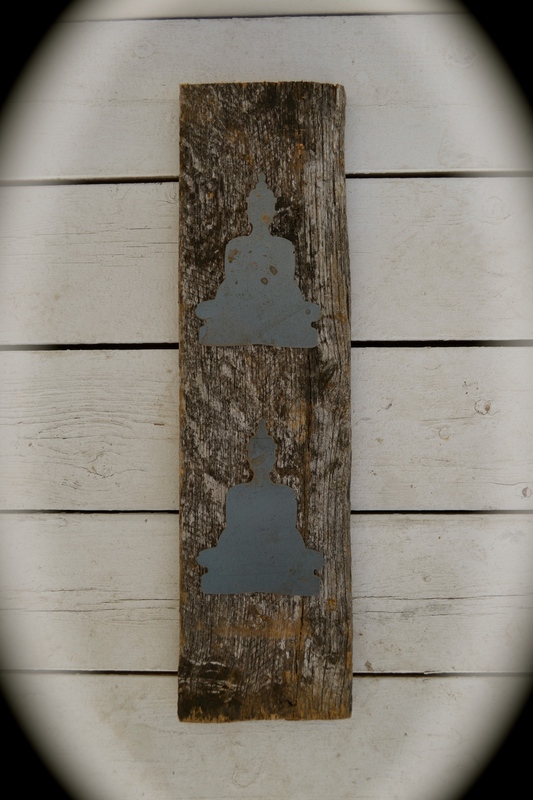 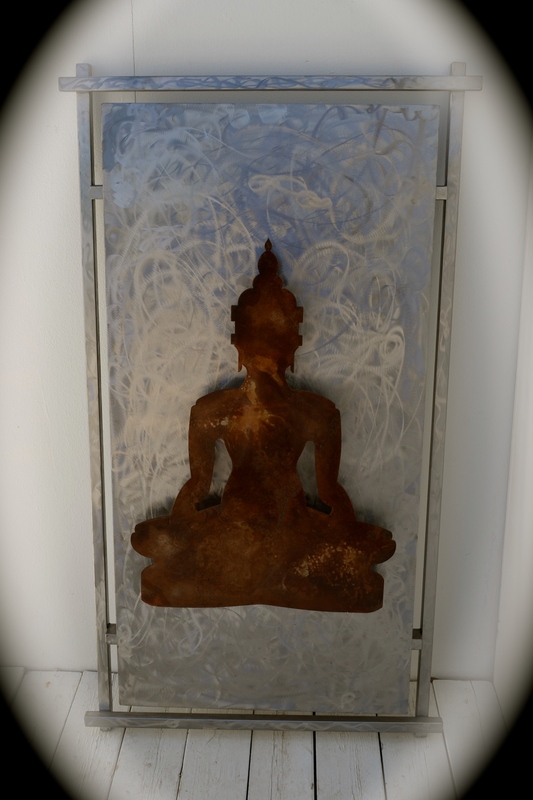 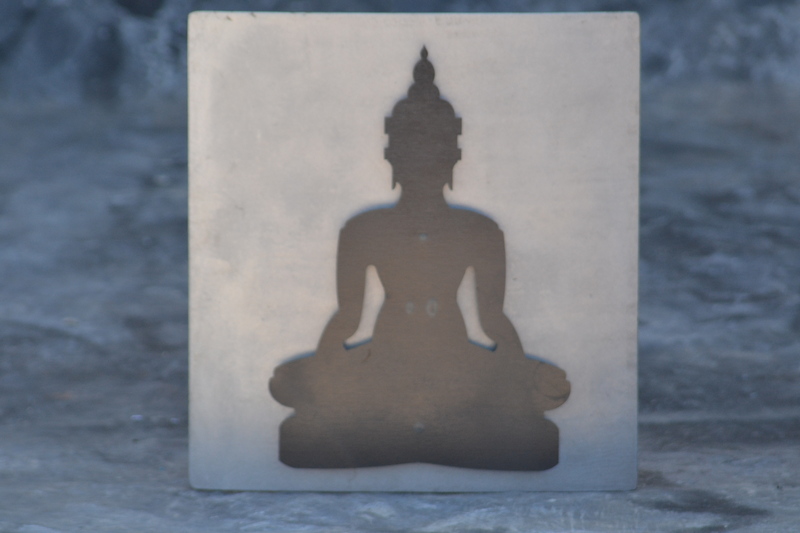 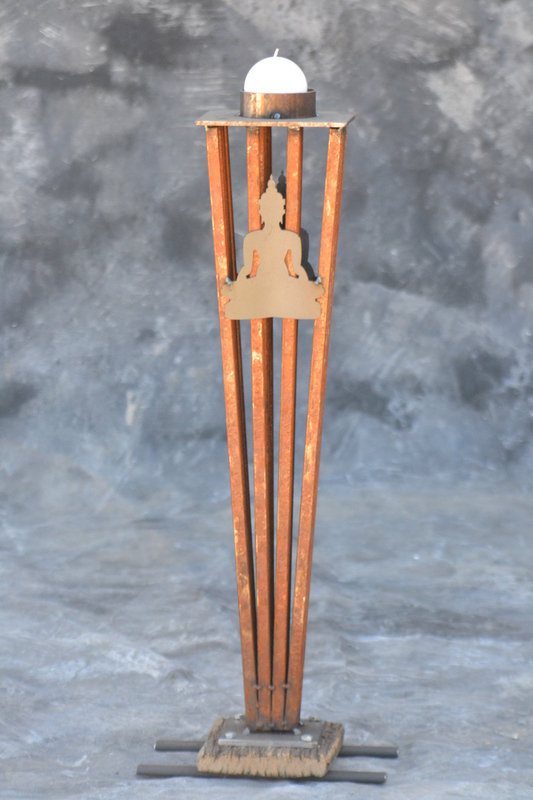 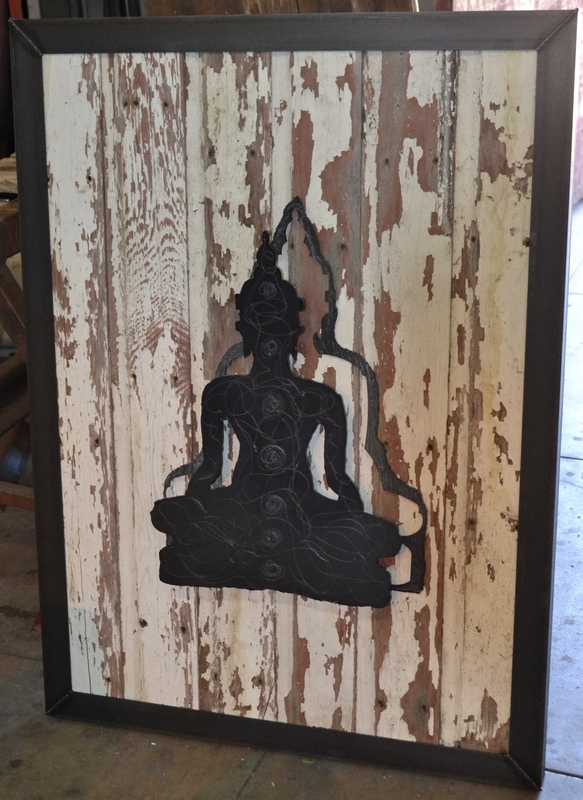 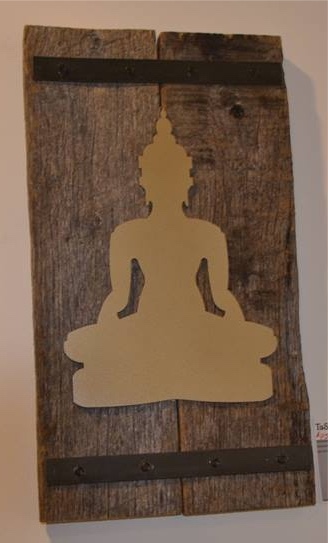 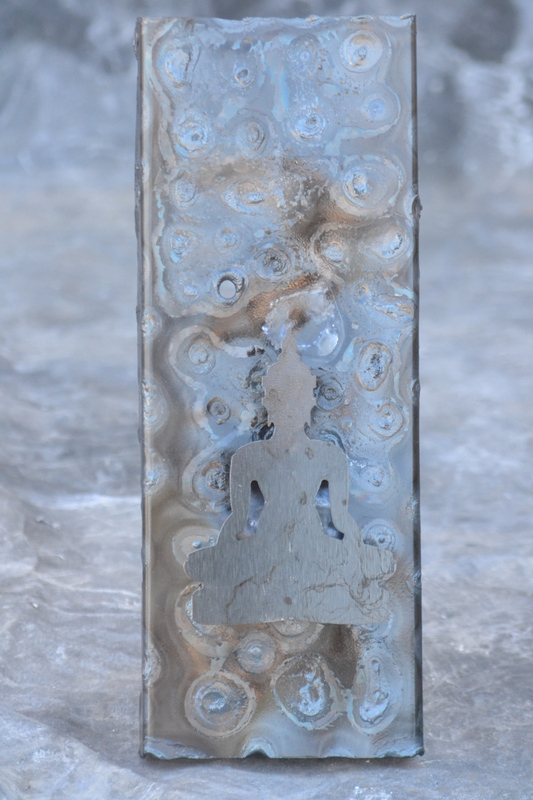 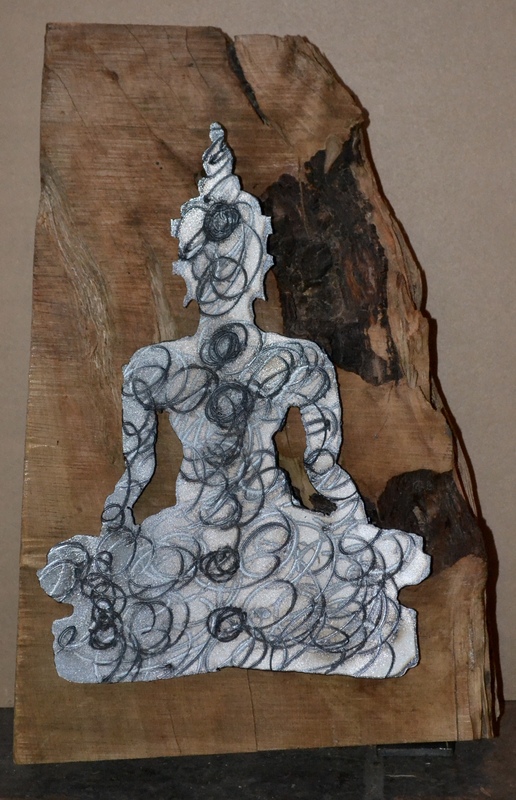 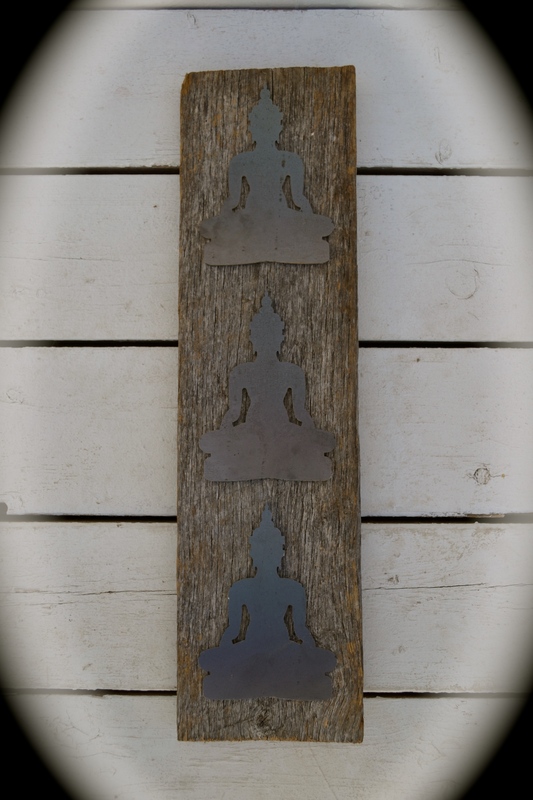 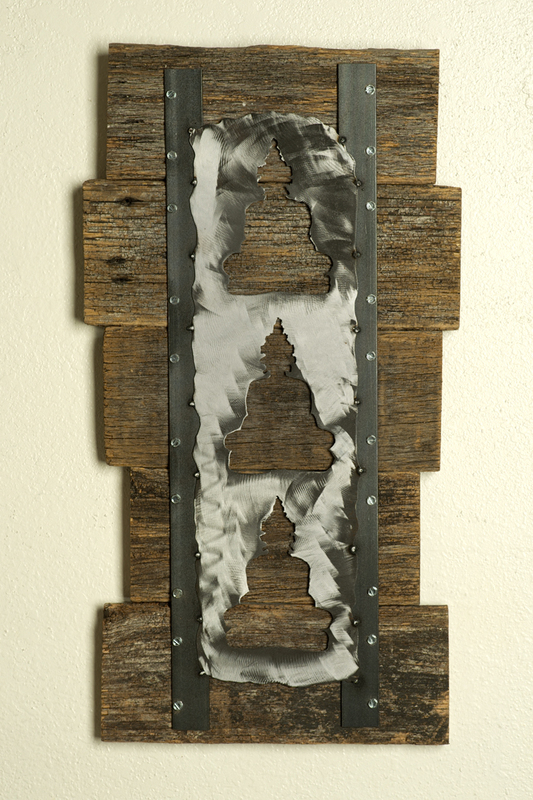 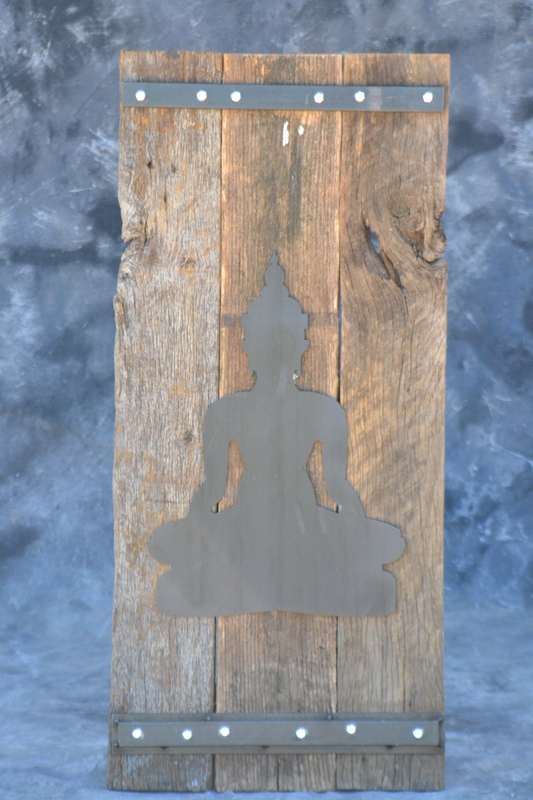 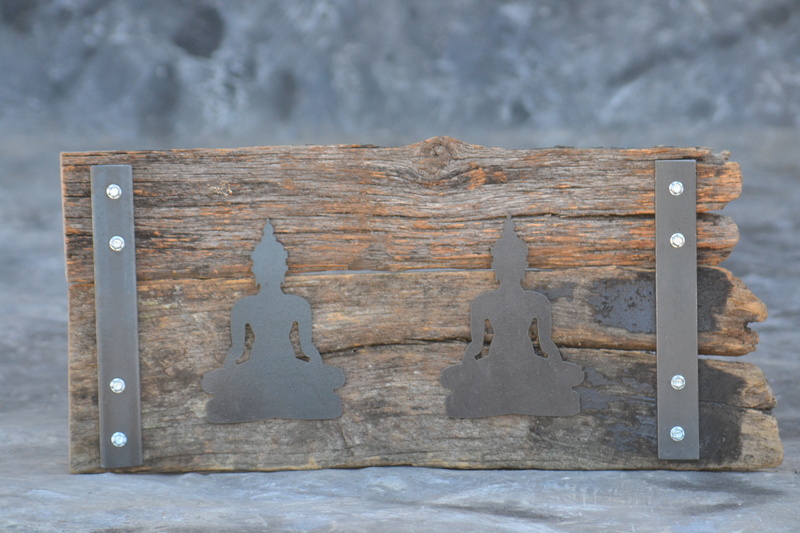 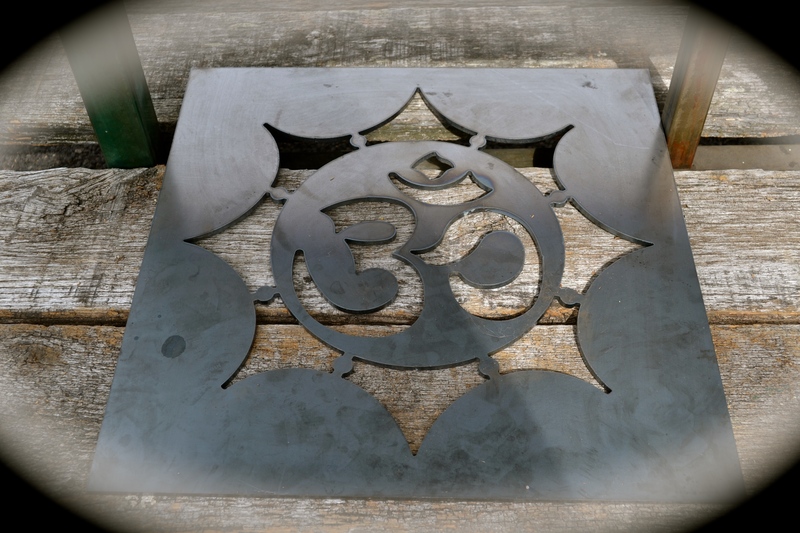 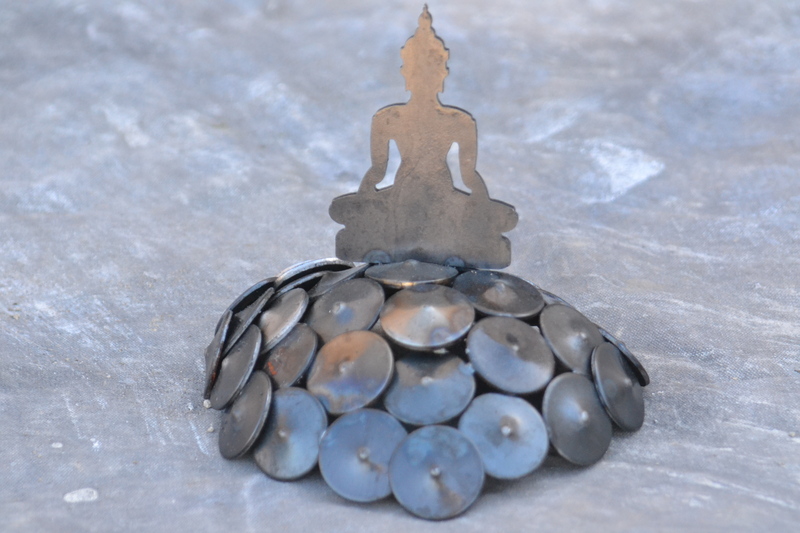 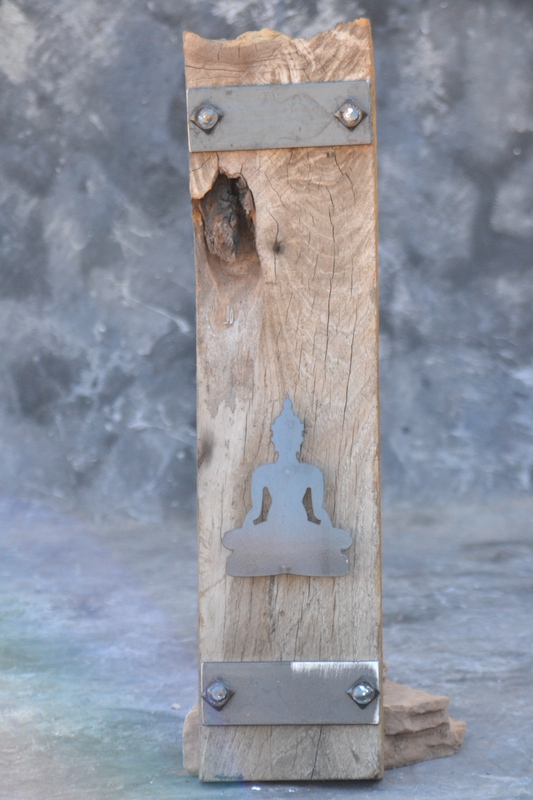 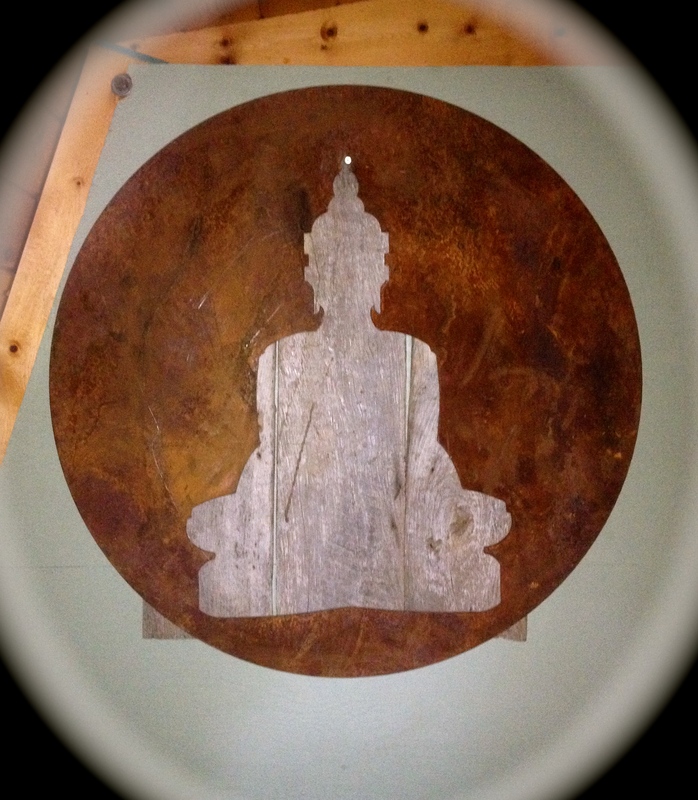 TaSen Buddha Art is an art line from Swiss Metal Works’ artist, Shana Bell. 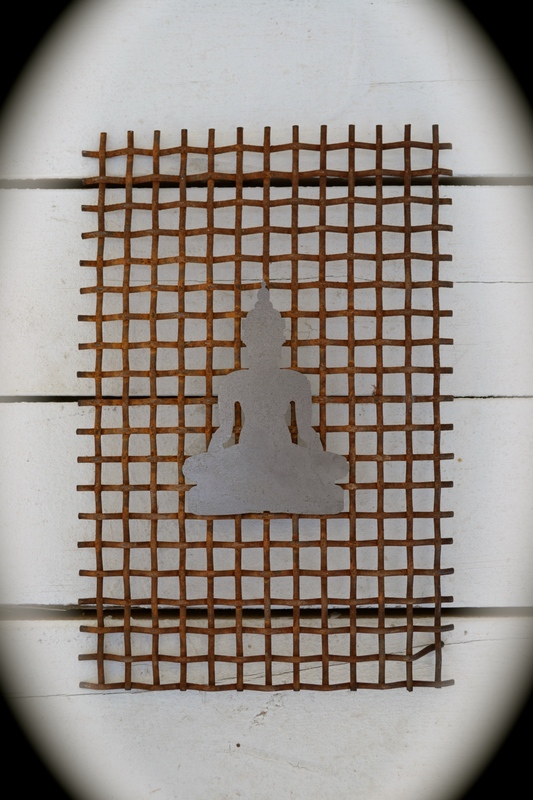 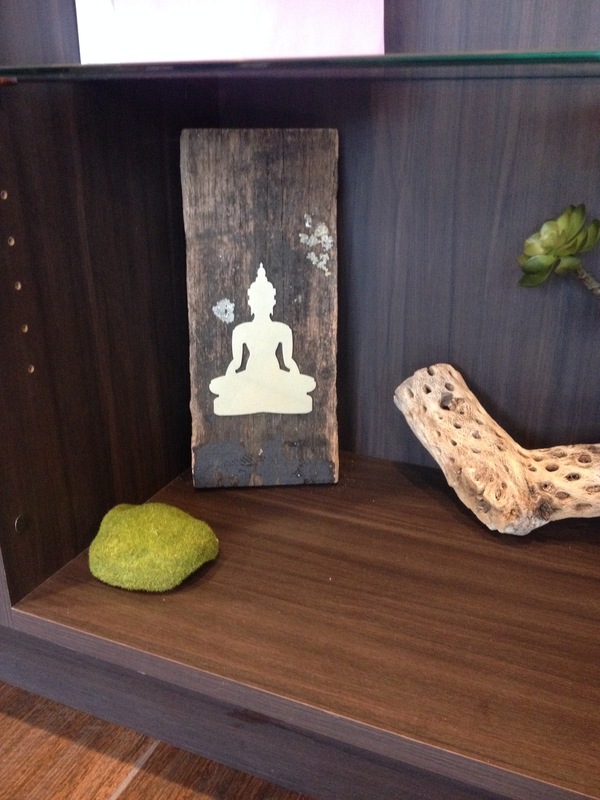 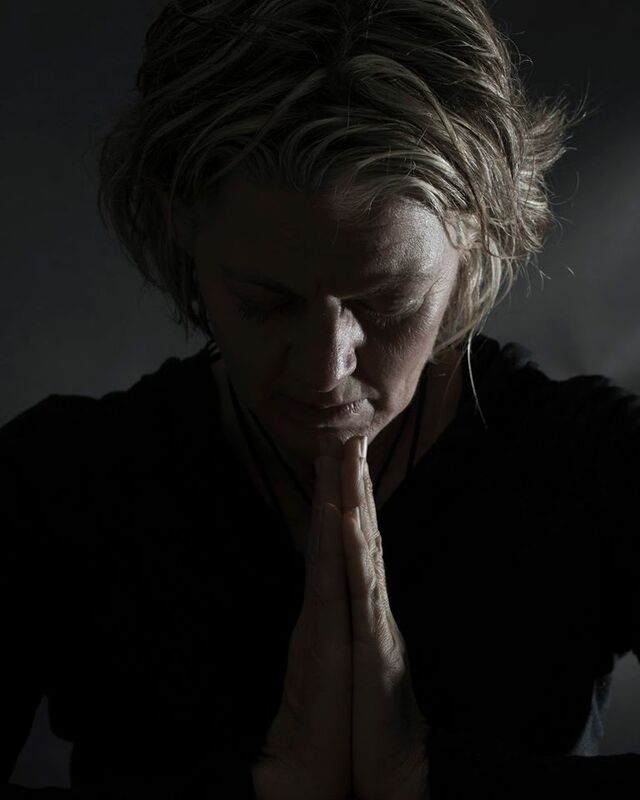 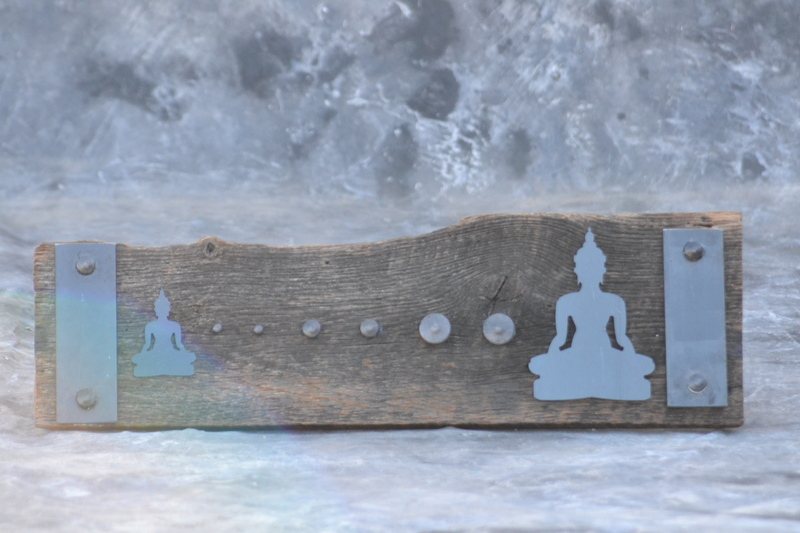 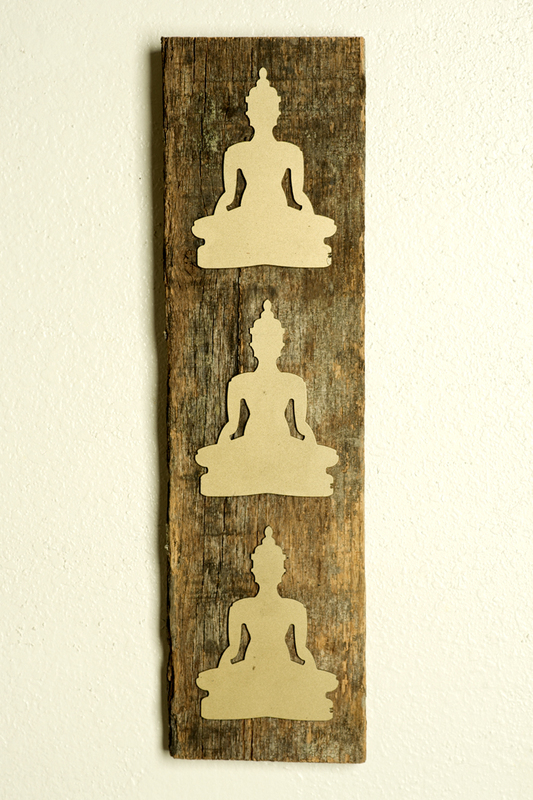 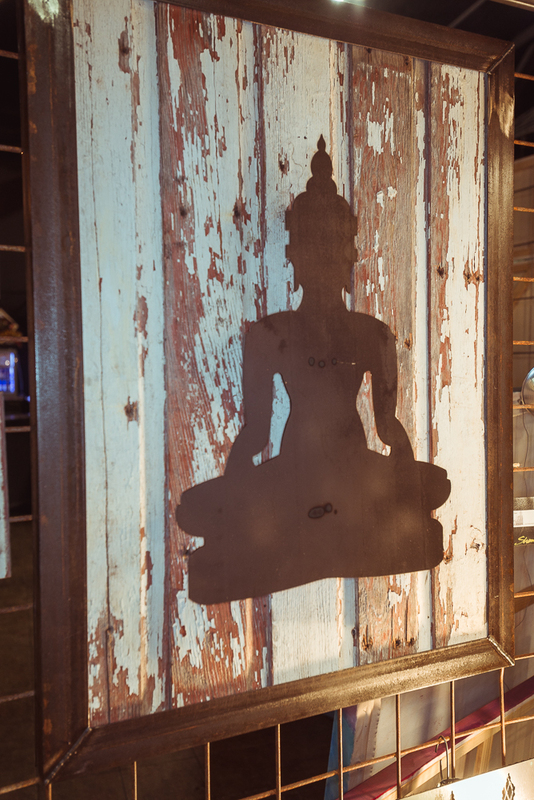 Inspired by the healing technique of Thai Massage and the Sen energy lines, Shana honors the Buddha within us all. 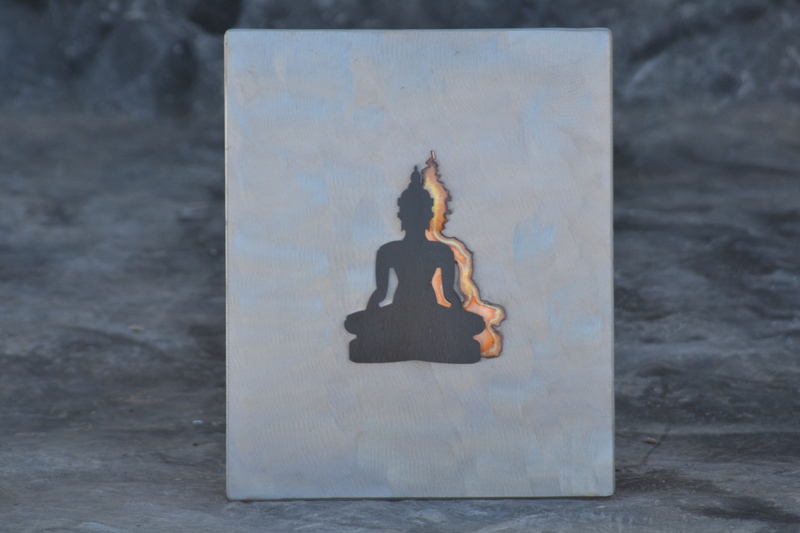 Why Buddha Art? 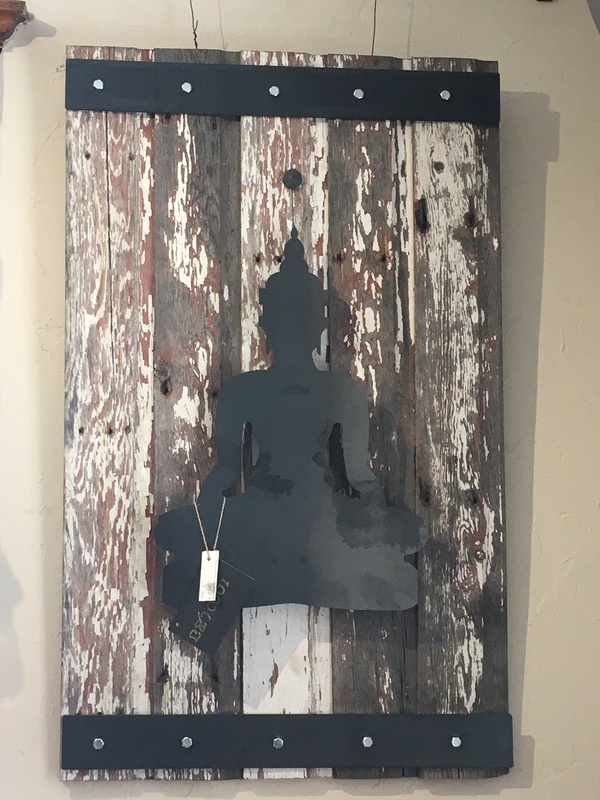 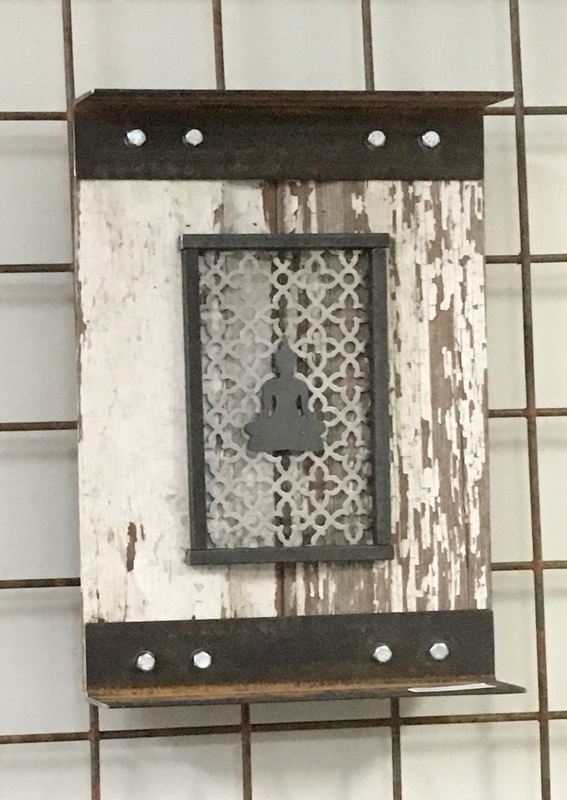 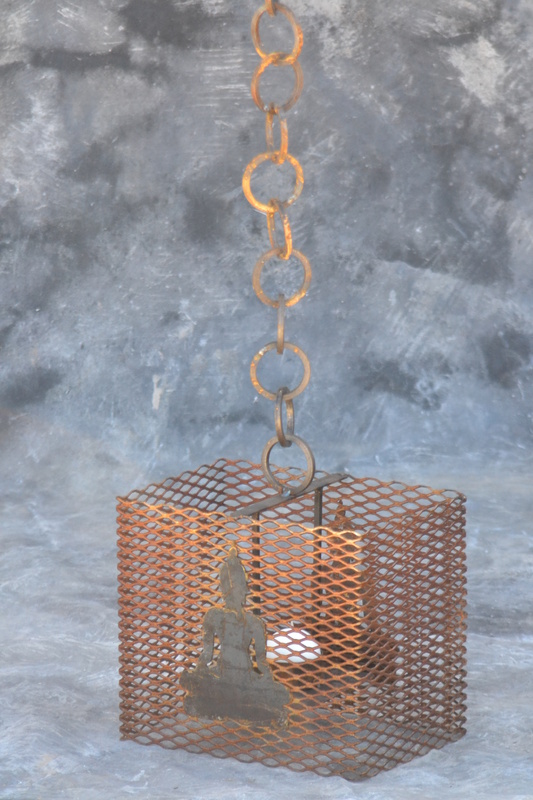 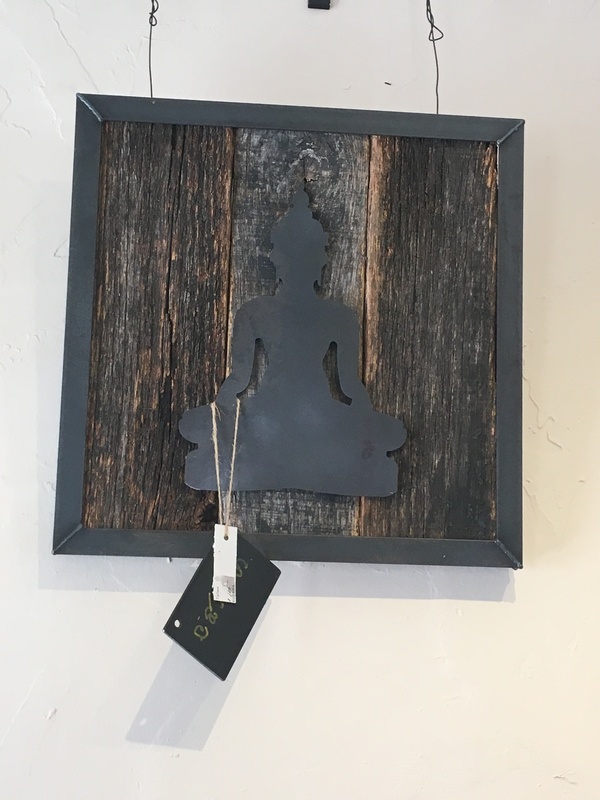 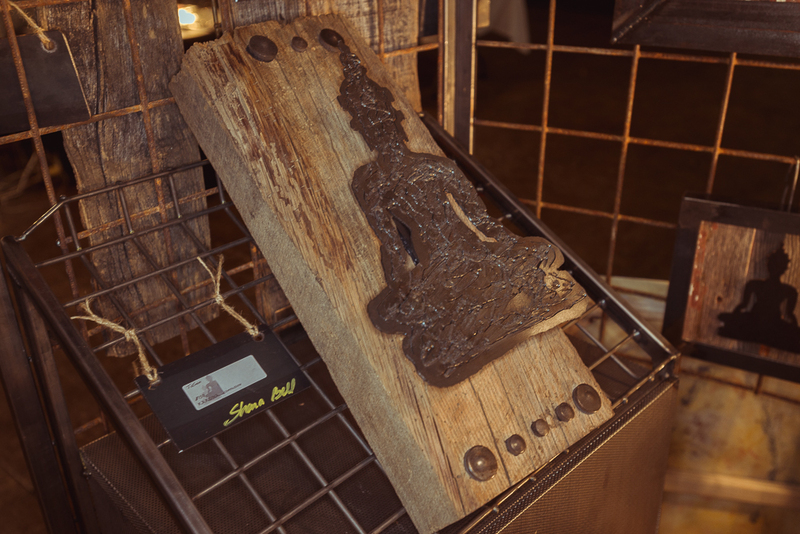 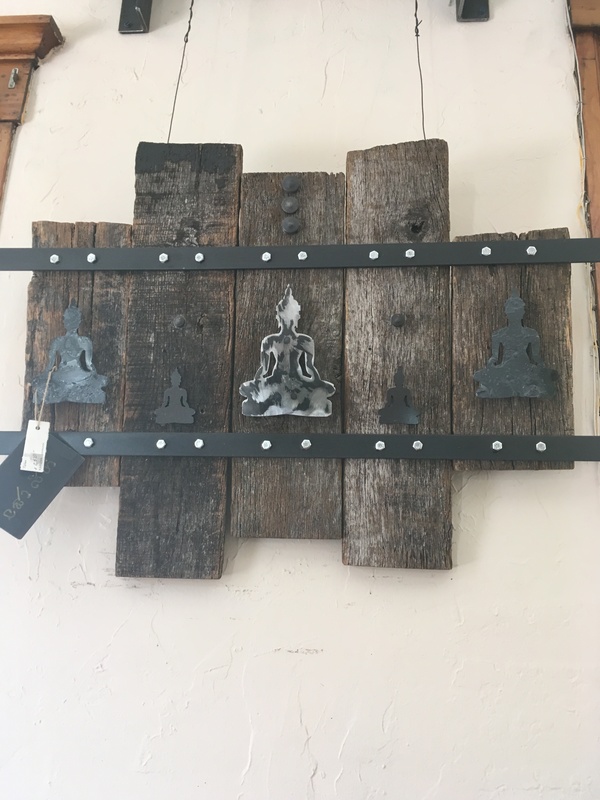 If you are interested in purchasing an item, send us an email (shana@swissmetalworks.com) or call (602 570-6266) to schedule a time to view our showroom of products. 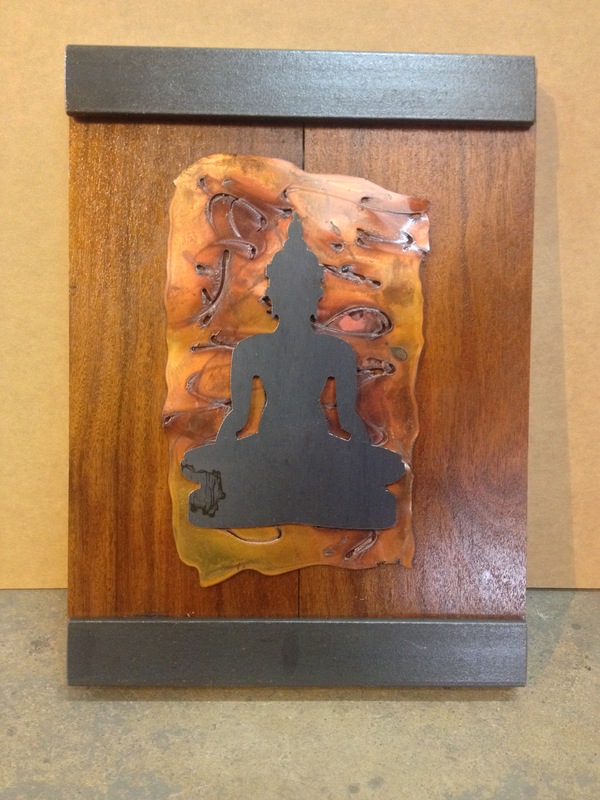 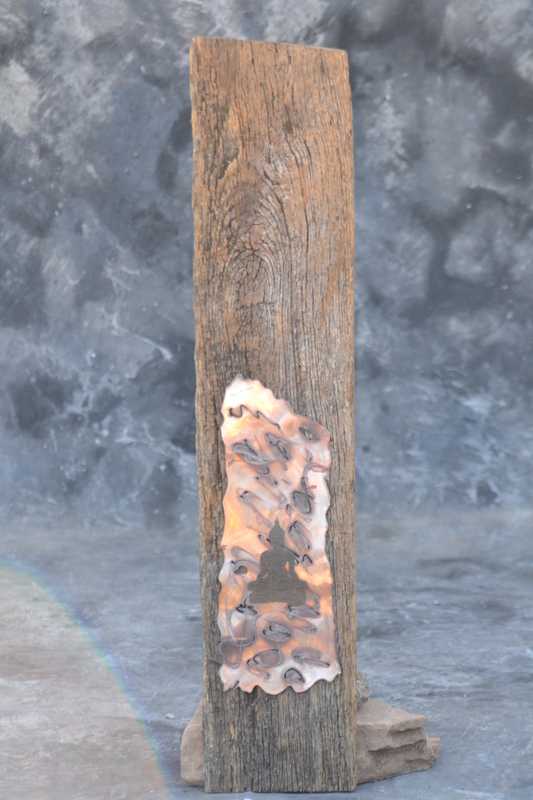 If you see something, but would like it altered, Shana would be happy to reconstruct the item to fit your custom needs. 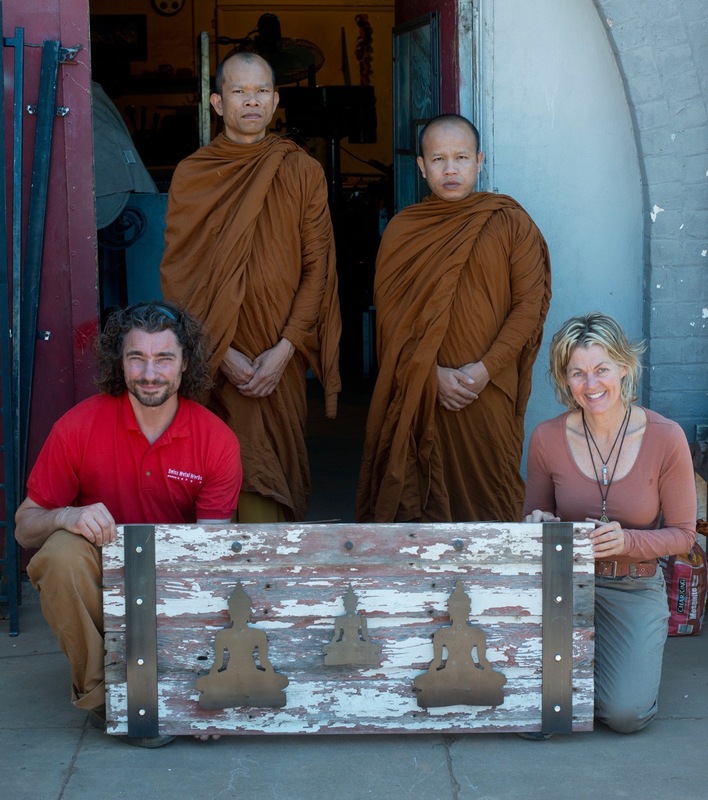 Blessings of the TaSen Buddha Art by two Thai Master Monks – Read the Story!